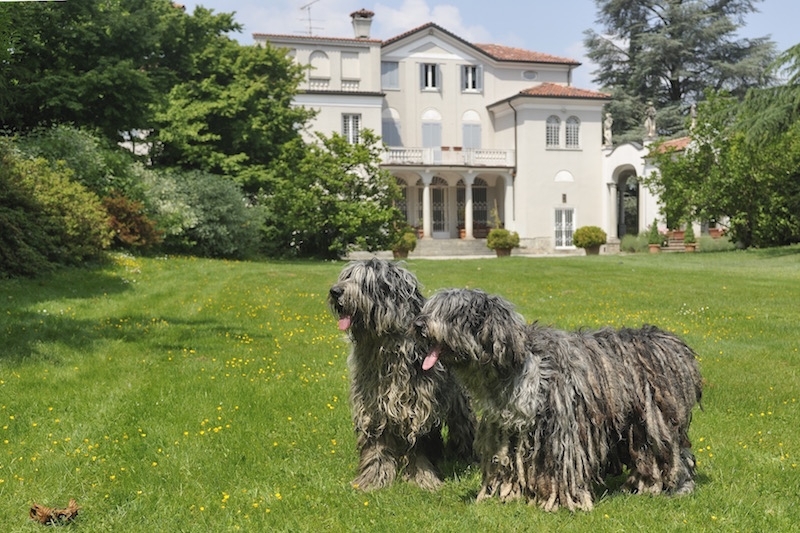 The Bergamasco is a highly intelligent dog, always alert but at the same time calm, when his intervention is not needed, where necessary he can also be firm, brave and an excellent watch dog. 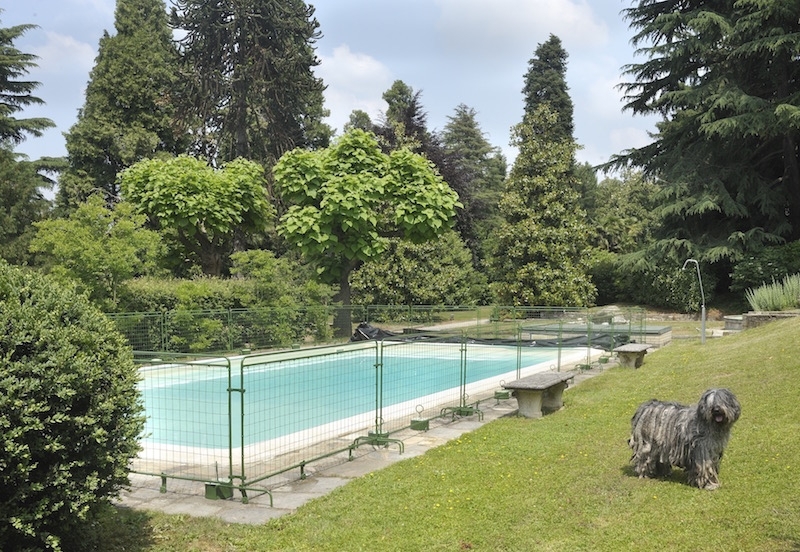 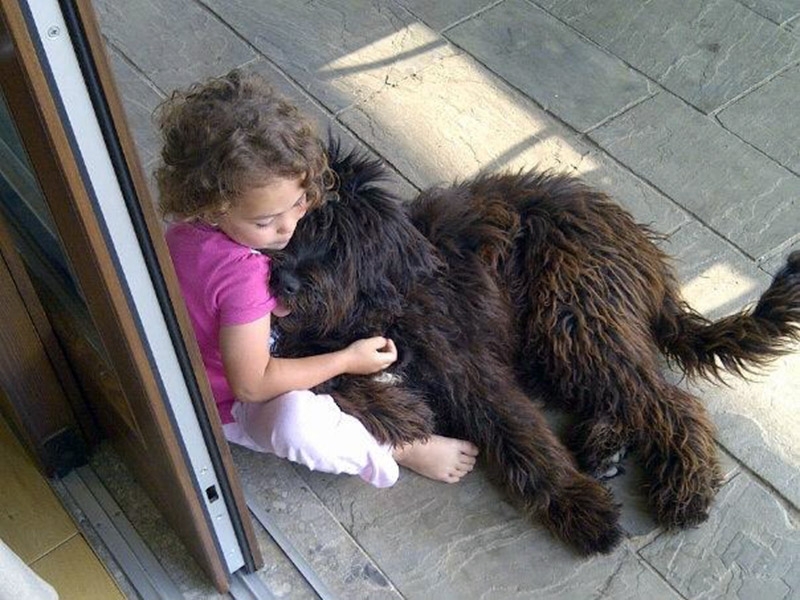 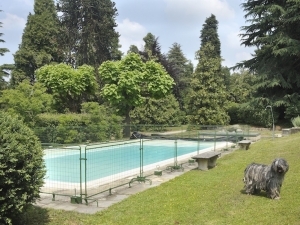 It establishes a very close bond with it’s owner and family and doesn’t like to be left alone. 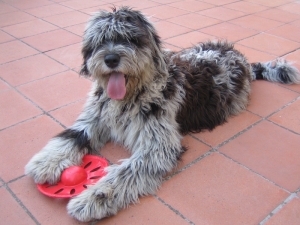 His sweet expression gives the impression he is trying to tell you something seeping beyond the hairy fringe almost with a languid look. 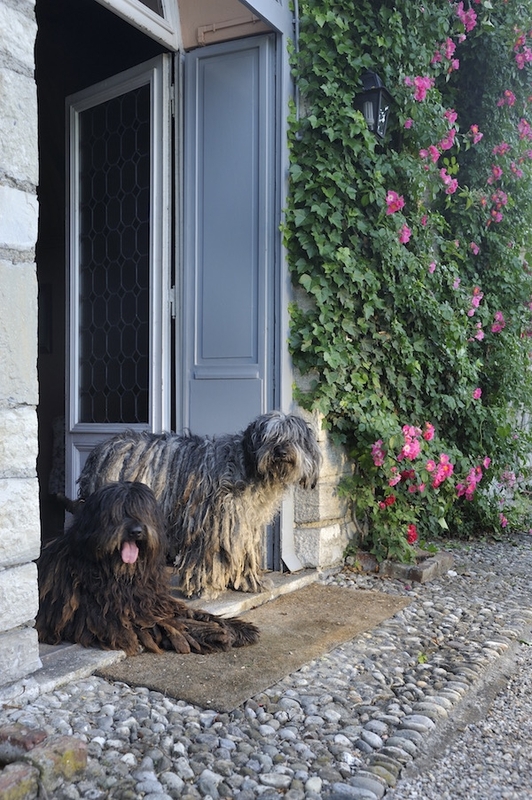 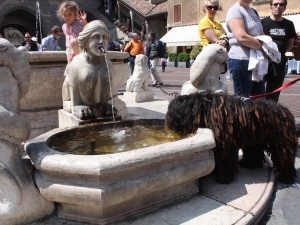 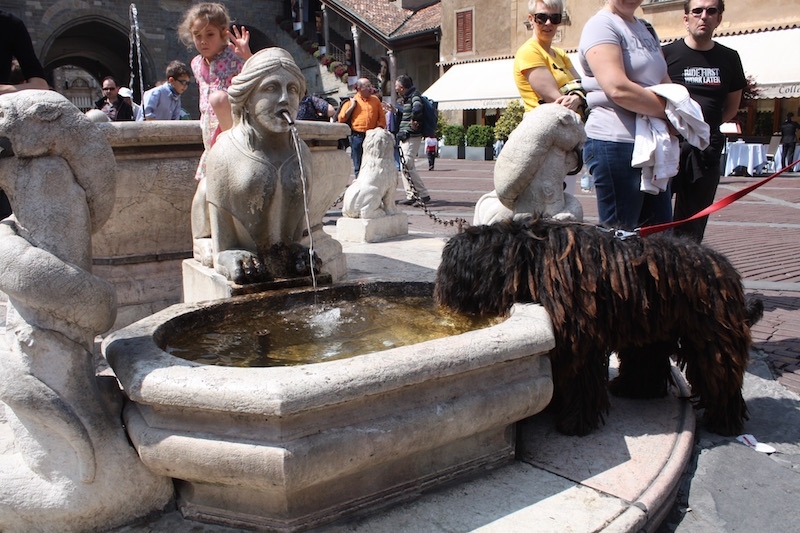 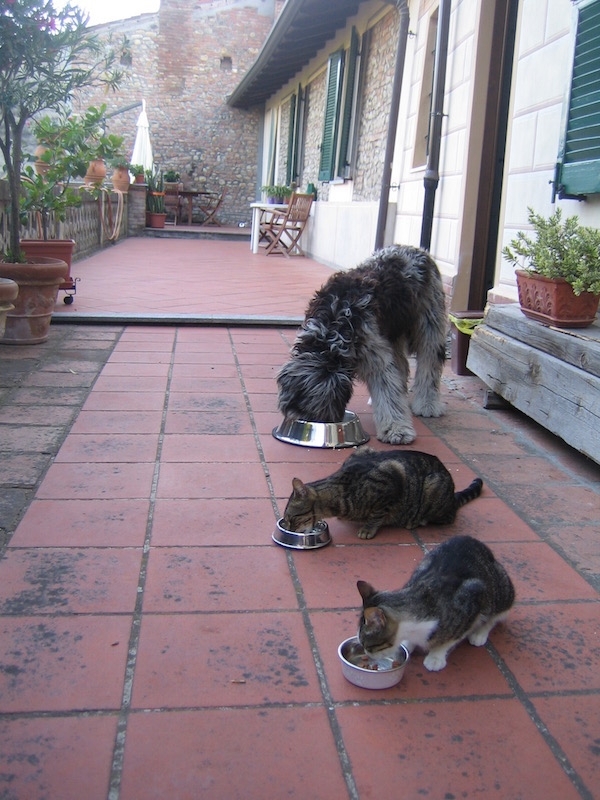 The Bergamasco learns quickly whatever he is taught, but doesn’t like to do useless things. 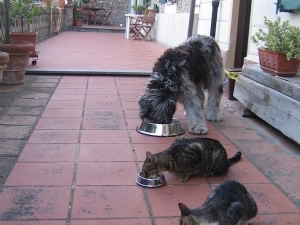 He knows how to measure his strength depending on the necessity. Due to his remarkable balance and his natural intelligence he is an excellent guard dog to the house and property, but above all he is an ideal companion to have in your life. 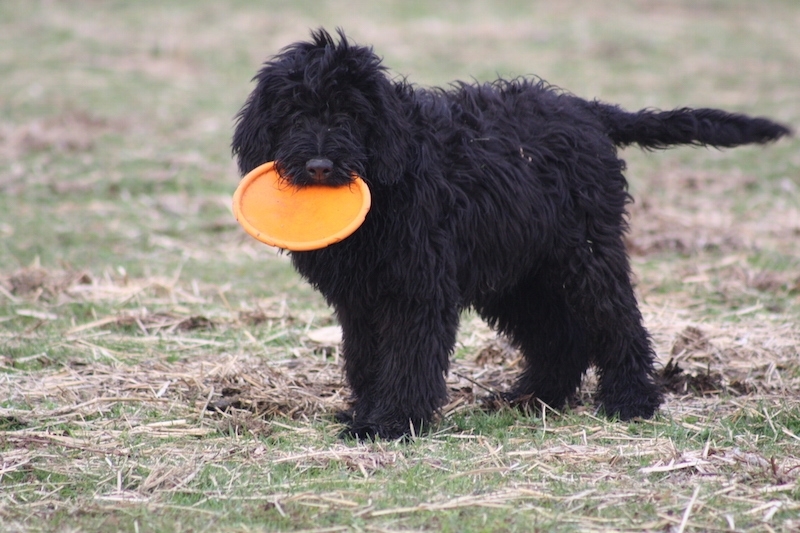 He can be trained for numerous tasks, rescue, utility, agility, obedience and of course as a herding dog. 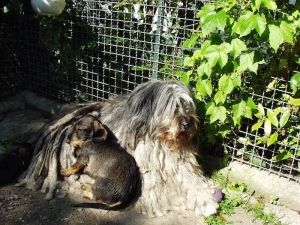 He is a rustic dog and resistant to all weather conditions, particularly suitable to live outdoors, but he can also adapt to living in an apartment. 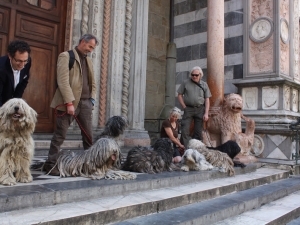 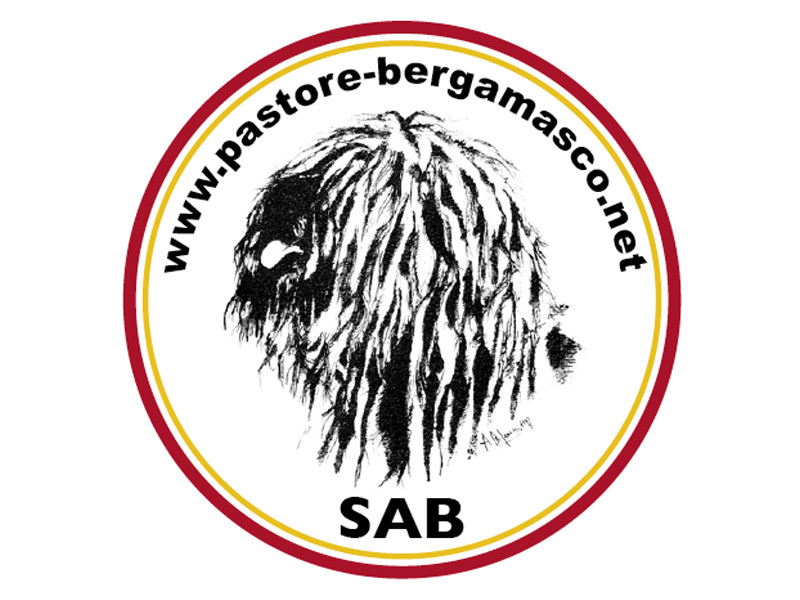 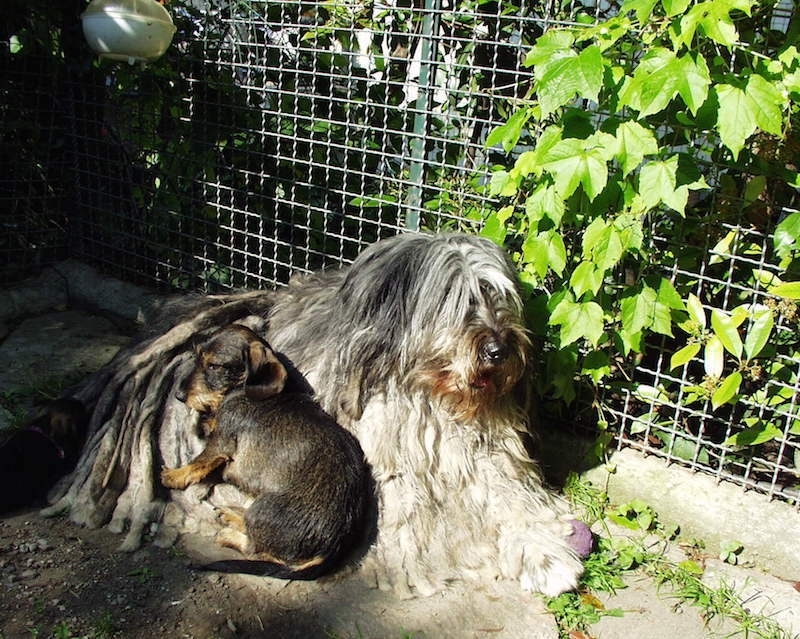 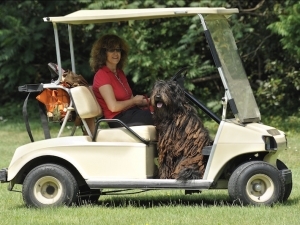 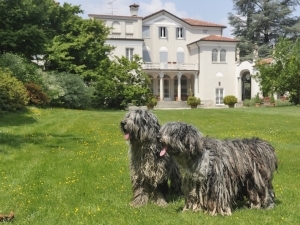 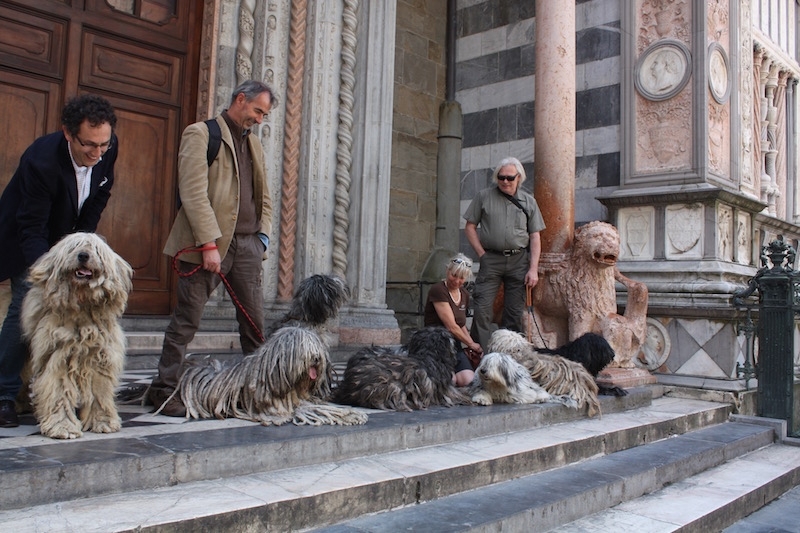 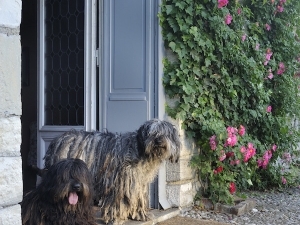 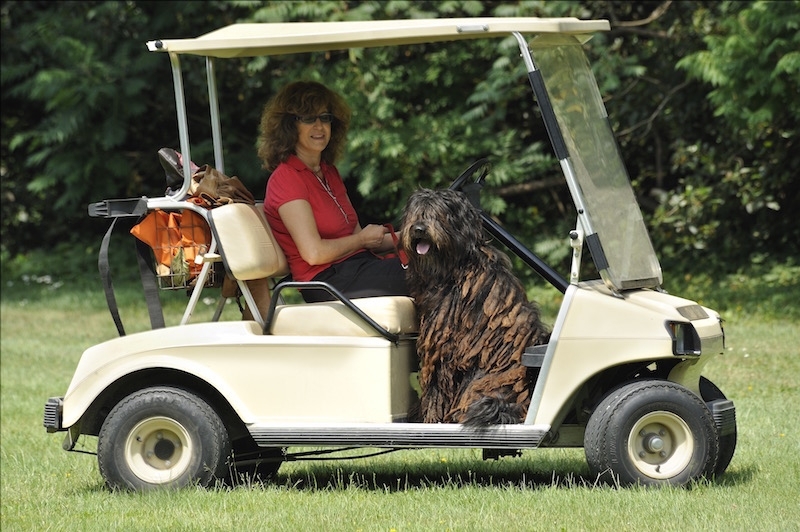 The Bergamasco Sheepdog is an Italian breed.